Unique to Paraduxx is their 10-sided fermentation facility. This structure is a reinterpretation of the area’s traditional round barns and is a highly efficient, state-of-the-art winemaking facility. Bold and expressive blends, Paraduxx wines embrace the different grape varietals, their unique soil, terrain, microclimate and exposure. 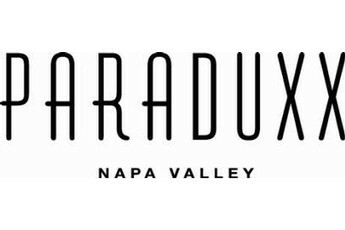 Paraduxx boasts a blend-focused winery, barrel storage facility and an elegant Vineyard House that welcomes guests for a more intimate sit-down tasting experience.